2 posts on a Friday?! Has hell frozen over?! XD Yeah, I know, this is rare of me, but I felt like participating in two links-ups today instead of one. I only recently looked into what exactly these Funko Friday blog posts were, even though I'd seen these posts shared on the Female Geek Bloggers G+ group for a while now. I have a small number of Funko figurines, which I often refer to as Pop Vinyl's, and I thought it'd be fun to get involved with this link-up :) It looks like the first theme of every month is to do a show and tell of one Funko figure that you own & to tell people about it, so here goes! This is the newest addition to my Funko figure collection - Allison Reynolds from The Breakfast Club, aka The Basket Case herself! How I came across this Funko was at a comic book shop that I decided to check out with my friend Blair in Niagara Falls, shortly after we visited The Geekery Restaurant for the first time. It was a bit crowded inside, so we were stuck at the front of the store for a bit, where there were super tall stacks of Funko figurines of all different sorts, but it was the ones that bore the logo from The Breakfast Club that immediately caught my interest. I'm pretty sure that they had all of the members of the club present, including the principal, but it was the Basket Case that I was the most interested in. 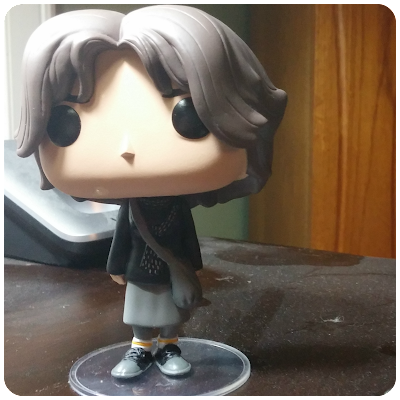 Not only is Allison probably one of my newest Funko's, but she's also one of my favorites :) Because my bedroom (and my entire house, really XP) is a complete mess, I haven't found a permanent place for her just yet, but hopefully I will soon! Also, she's the first Funko figure I've ever owned that has come with a stand, which I freaking love! Thanks for checking out Funko Fridays! Show & Tell happens every 4 weeks just to give everyone a bit of free blogging. 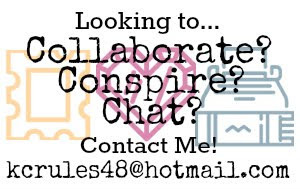 :D Don't forget to enter you link into the link up so other participants can check out your post! 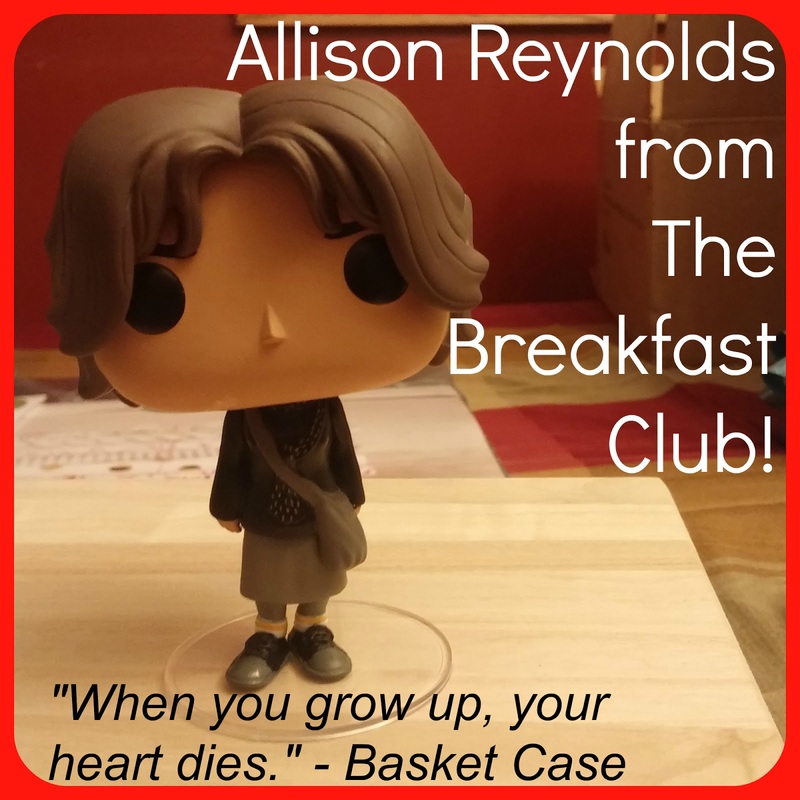 THEY HAVE BREAKFAST CLUB FUNKOS?!?!! ?